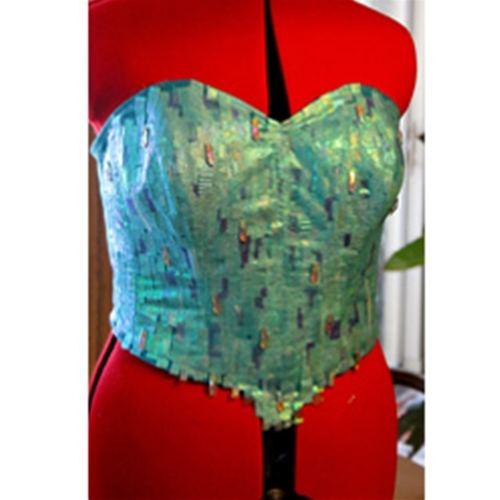 Iridescent paper adds a brilliant dazzle to any paper craft or origami project. This opalescent purple paper shows a variety of colors at different angles. Iridescent Papers provide an explosion of colors. 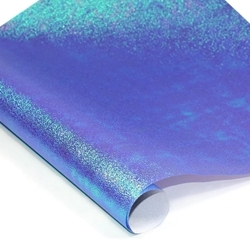 Purple and blue hues sparkle from this fun, inexpensive paper that changes color with the direction of the light. The textures and colors will make any paper craft project jump off the page. Available in 10 exciting colors: Cotton Candy, Festive Green, Gold Rush, Hot Pink, Ice Blue, Lemon Lime, Melon, Orange Peel, Purple Haze and Teal Appeal. 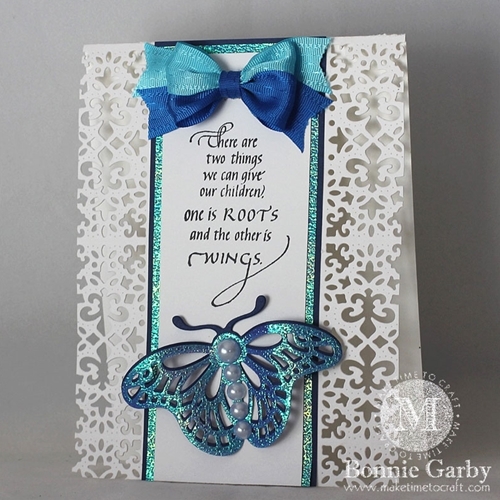 Bonnie Garby used the Purple Haze Iridescent paper to add an eye-catching dimension to her beautiful greeting cards. 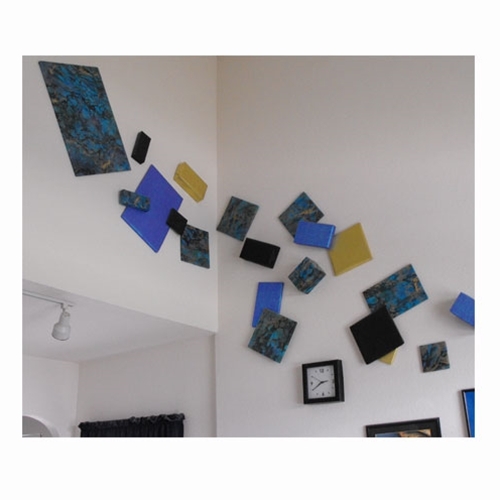 Rick and Jennifer wanted to fill empty wall space in their home so they used a variety of Mulberry Paper, including the Iridescent Purple Haze, to create a unique and colorful piece of decor! 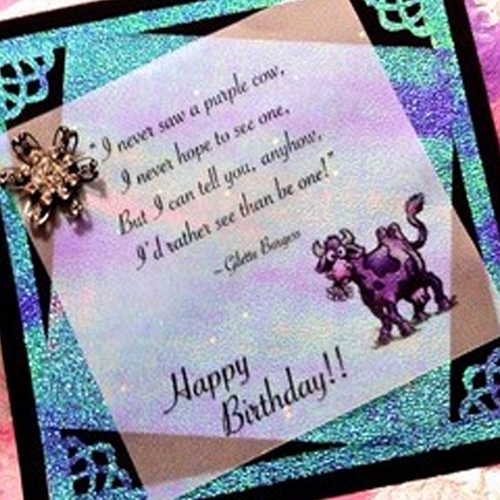 Michelle Grahl used the Iridescent Purple Haze Paper to add a dazzling touch to her birthday cards! Purple and dark blue hues sparkle on this Iridescent Paper. Watch the light come to life as it bounces off the paper.